Brendan Clarke; Ger O’Brien, Kenny Browne, Ken Oman, Ian Bermingham; Keith Fahey (Lee Lynch 88), Greg Bolger, Killian Brennan; Conan Byrne, Christy Fagan (Mark Quigley 88), Chris Forrester (Daryl Kavanagh 73). 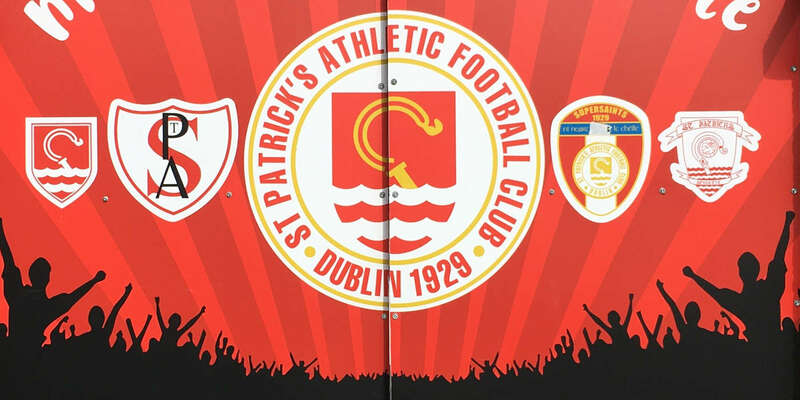 Richard Brush; Alan Keane, Evan McMillan, Jeff Henderson, Danny Ledwith; John Russell (Paul O'Conor 62), Joseph Ndo (Raffaele Cretaro 62), David Cawley (Seamus Conneely 81), Aaron Greene; Danny North, Eric Odhiambo. 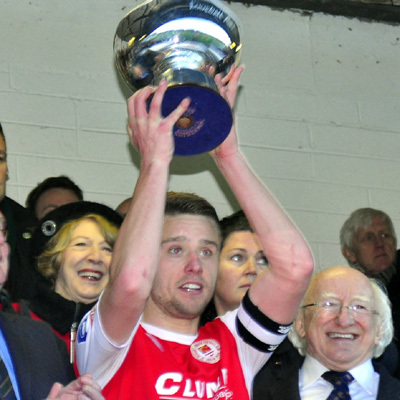 Keith Fahey's stunning first-half volley got St. Patrick's Athletic's season off to the perfect start at Richmond Park to as Liam Buckley's champions won the inaugural President's Cup. 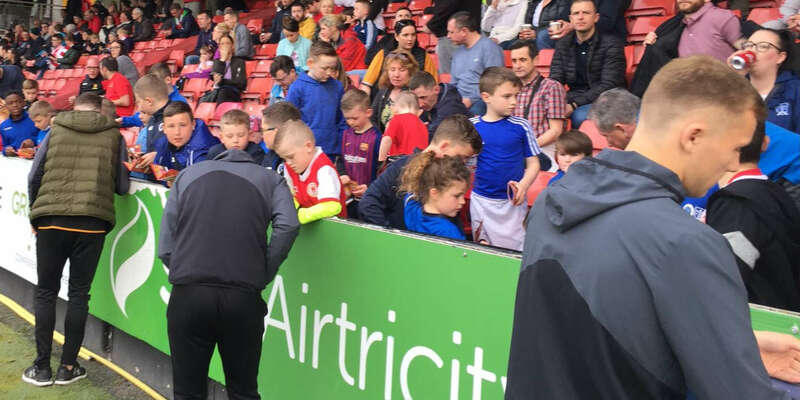 A bright start from cup holders Sligo, which saw Danny North scuff a shot wide, counted for little as St. Pat's took the lead - for what would prove the winner - from Fahey's sublime strike on 17 minutes. A second successive corner from Killian Brennan was hooked away by Sligo's Joseph Ndo. But the ball dropped perfectly for Fahey, whose right-foot volley from 25 yards found the top corner of Richard Brush's net. The strike prompted one Saints' fan to holler "did you see that Martin?" to watching Ireland boss Martin O‘Neill and his assistant Roy Keane. See it O'Neill did. "It was a fantastic goal - a really fantastic goal,” said the Ireland manager when asked at the interval. "I think he got a little bit irritated a minute or two before half-time when one of his players went in and had a shot when it was coming out to him. "I think he was thinking about the double at that stage. But it was a great, great strike - a great goal." Sligo were clearly unsettled by going behind as a defensive error almost gifted St. Pat's a second on 23 minutes. A stray pass from left-back Danny Ledwith was intercepted by the darting run of Chris Forrester, who pulled his shot wide. Brennan then worked Brush in first half stoppage time with an audacious effort from some 40 yards. The Saints had loud penalty appeals for a handball turned down three minutes into the second half when a shot from Byrne was blocked away by Jeff Henderson. Sligo did press well thereafter, but Brennan came close to doubling Saints' winning margin seven minutes from time - his stinging left-footer curling just wide of the far post. 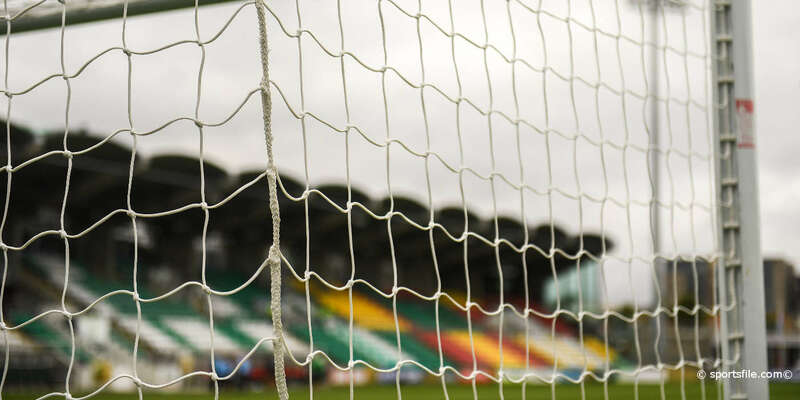 Sligo striker North almost forced a penalty shoot-out with a chance in stoppage time but he side-footed wide as St. Pat's held out to get their season off to a winning start.